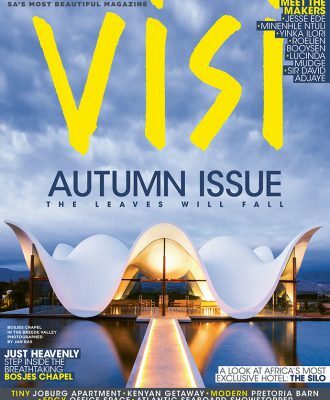 It’s no coincidence that the majority of the buildings featured in this, our annual Design Issue, are surrounded by abundant greenery. 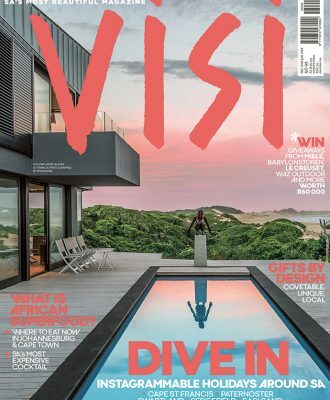 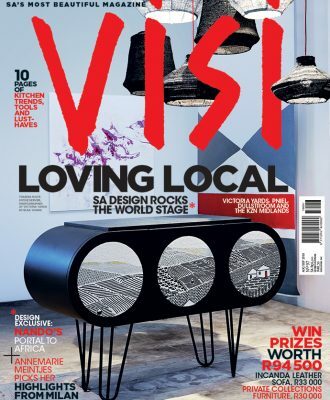 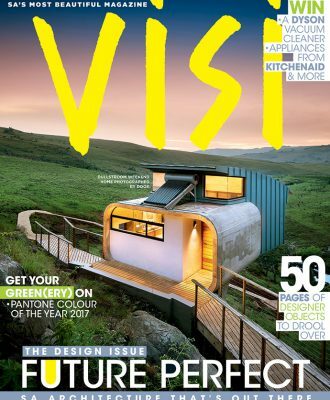 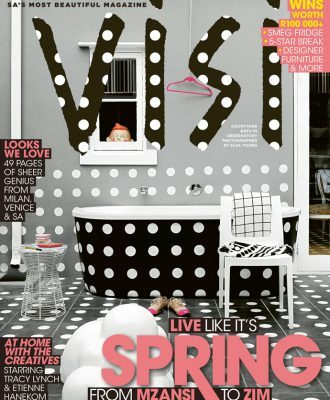 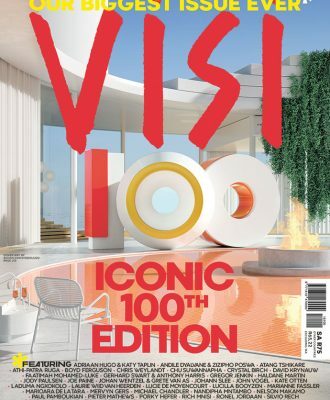 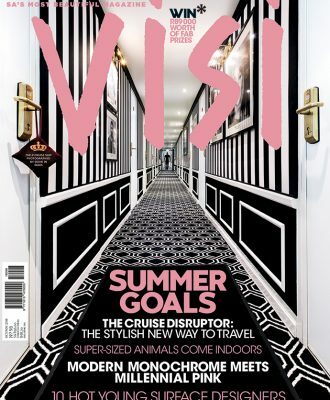 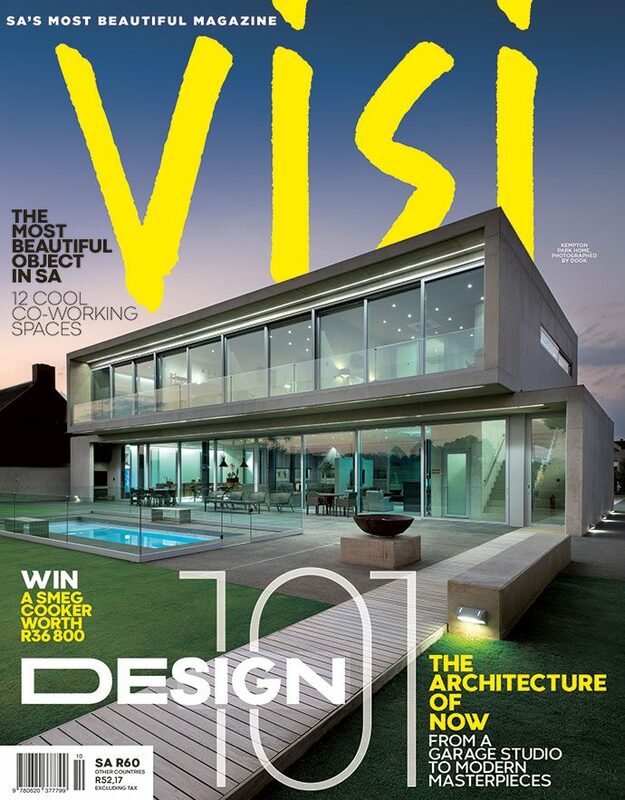 There are so many sumptuous reads in this issue of VISI. 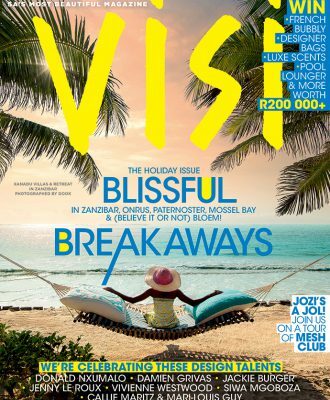 Enjoy every minute of your time with the magazine, says Editor-in-Chief Sumien Brink.